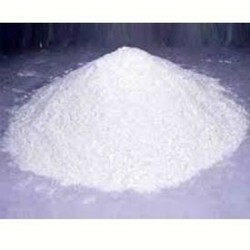 Providing you the best range of dried ferrous sulphate, ferric phyrophosphate, ferrous calcium citrate, polysorbate liquid, sodium stearyl fumarate and almagate powder with effective & timely delivery. 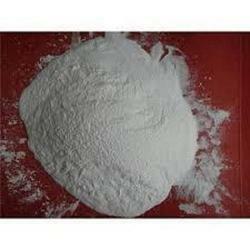 We are the leading manufacturers and suppliers of the Ferrous Calcium Citrate. Synonyms Monosodium salt of fumeric acid stearyl ester. Sodium Stearyl Fumarate is an inert, hydrophilic, tablet lubricant. Sodium Stearyl Fumarate exhibit less sensitivity to variations in blending time & lubricant levels and have superior hardness characteristics. It avoids incompabilities, with active ingredients result in excellent API stability. Sodium Stearyl Fumarate is more hydrophilic which accelerates disintegration. 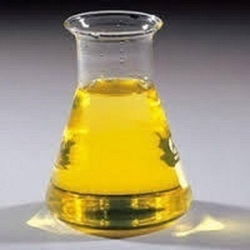 Sodium Stearyl Fumarate is relatively inert & due to its high melting point is the preferred lubricant for high speed direct lubrication which enhances production yield & better dissolution rate. Sodium Stearyl Fumarate is effective at use levels of 1-3%. 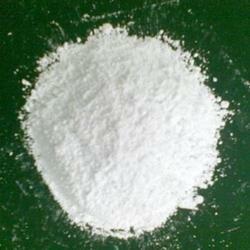 Application Used as an Antacid Raw material in a specific antacid formulations. Almagate is antacid drug and can be used to neutralize gastric acid, can also partly reduce the pepsin activeness, but does not affect the digestion function. It can also adsorb the cholic acid greatly, and has certain effect to the gastric ulcer caused by bile reflux. A very fine, pale buff or cream-coloured to grayish-white powder, free or almost free from gritty particles. Application It is mainly used for Calcium supplements. 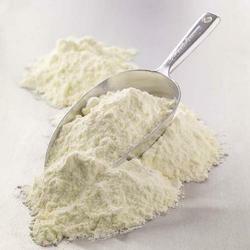 It is commonly used as a food additive, as a preservative, but sometimes for flavour. It is also found in some dietary calcium supplements. It is also used as a water softener because the citrate ions can chelate unwanted metal ions. Application Calcium glycerylphosphate (or calcium glycerophosphate) is a mineral supplement. 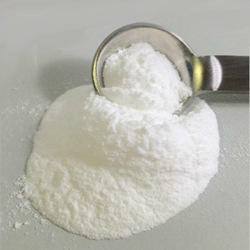 Dimethicones are used in Pharmaceutical and Cosmetic applications. Clear, Colorless and Odourless liquid. As an excipient Dimethicones in pharmaceutical and cosmetic applications can provide long lasting lubricant, smooth feel and spreads easily. 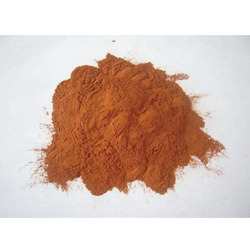 Ferric Ammonium Citrate is one of the best-tolerated iron supplements. It provides an optimum tolerance of the iron preparation, which is of utmost importance in maintaining long term patient compliance to any hematinic therapy. It rapidly supplements elemental iron so that iron deficiency is quickly controlled, thus leading to faster correction of anemia and replenishment of tissue iron stores. An orange to greenish yellow crystalline powder, odorless and almost tasteless. 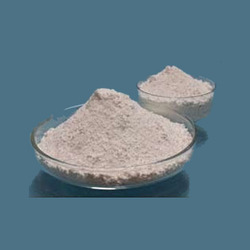 Application Iron Suppliment in Pharmaceutical Formulations etc. Magaldrate is a common anti acid drug that is used for the treatment of duodenal and gastric ulcers, esophagitis from gastroesophageal reflux. It is a combination of Aluminum Hydroxide and Magnesium Hydroxide with another Magnesium salt. Magaldrate is available in the form of oral suspensions or tablets. 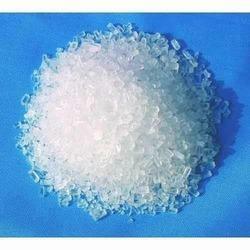 Magnesium Hypophosphite is an inorganic magnesium phosphorous based Elemental Ionization salt. 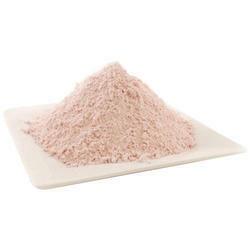 It is mainly used for the preparation of sterile formulations, of magnesium regenerator for the treatment of acute grass tetany condition and to prevent relapses of hypomagnesaemia. 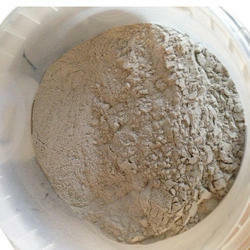 Accel-101 Is Most Widely Used For Direct Compression Tableting And Wet Granulation. Accel-102 Has Similar Compression Properties To Accel-101. However, It Has Larger Particle Size And Therefore, May Be Of Value In Improving The Flow If Fine Powders. Accel-200 Has A Large Particle Size Which Offers Increased Flow Ability With Minimum Effect On Compression Characteristics. It Can Be Used In Direct Compression And Wet Granulation To Reduce Table Weight Variation And To Improve Content Uniformity. PEG 1000 is a polyethylene Glycol is a polymer with a high affinity for water. When used at the proper concentration it can remove proteins from water. Generally the larger the protein the less PEG needed. Higher PEG polymers, PEG 4000-6000, have been used for DNA precipitation and even higher polymers, PEG 8000, can be used to precipitate DNA. PEG has also been used to recover pathogenic viruses and human rotaviruses from water, oyster and sediment samples. PEG has demonstrated to have anticell proliferation and antitumor effects via induction of apoptosis. Application For use as an electrolyte replenisher and in the treatment of hypokalemia. 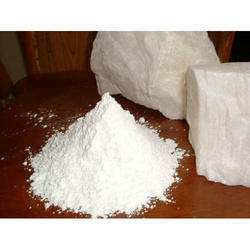 A white crystal or crystalline powder used as an electrolyte replenisher, in the treatment of hypokalemia, in buffer solutions, and in fertilizers and explosives. 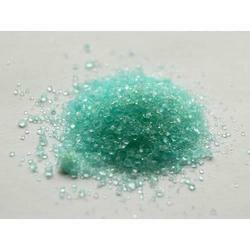 This compound belongs to the alkali metal chlorides. These are inorganic compounds in which the largest halogen atom is Chlorine, and the heaviest metal atom is an alkali metal. Odorless white to grayish-white very fine crystalline powder (unctuous). Readily adheres to the skin. Nonflammable, noncombustible, and nontoxic. 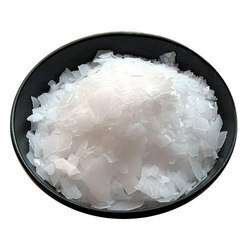 Sodium Citrate is mainly used as an expectorant and a urine alkanizer. 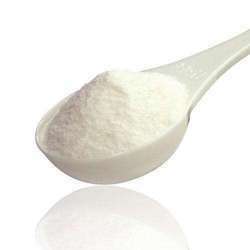 It is also used as a pharmaceutical aid and as a food additive in Dairy Industries which cater in Cheese Manufacturing and Beverages. 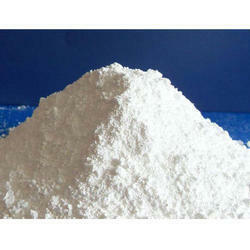 It is also a water treatment chemical and as a Laboratory Reagent. 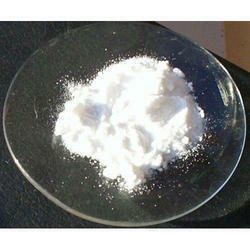 Zinc citrate is mainly used in dental care products such as toothpastes, mouthwashes and chewing gums. 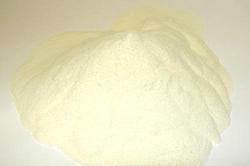 It is used in food supplements, functional foods and beverages. Application Used in Rubber, Plastic, Poyester, Abbrasive, Coating, Printing Inks and PVC Industry. 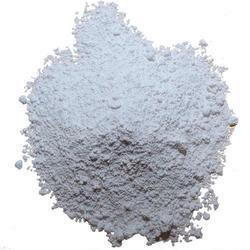 Application Used to supply zinc in animal feeds, fertilizers, and agricultural sprays. 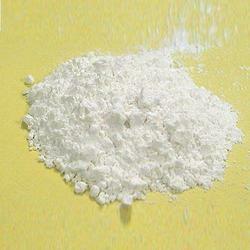 It is mainly used as raw material for the production of lithophone and zinc salts. It is also used in synthetic fiber industry, zinc plating , pesticides, flotation, fungicide and water purification. 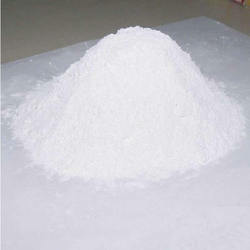 In agriculture, it is mainly used in feed additive and trace element fertilize, etc. Useful where a formulation consist of Magnesium Carbonate and Aluminium Hydroxide as by this the handling of two different products can be avoided and one step i.e. mixing can be omitted form the manufacturing process of an Antacid Formulations. This compound belongs to the alkaline earth metal chlorides. These are inorganic compounds in which the largest halogen atom is Chlorine, and the heaviest metal atom is a lanthanide. 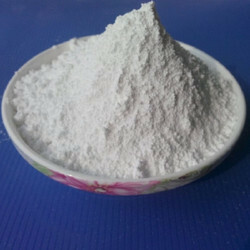 A White Amorphous powder, practically insoluble in water. It dissolves in dilute mineral acids and in solution of alkali hydroxides. 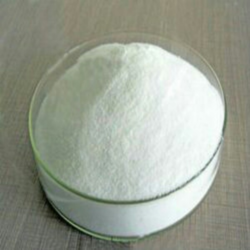 Mainly used as an Active medicament in an Antacid Formulations, also used in manufacturing of Lake Colors, Inks, glass, effluent treatment, and fire retardants. 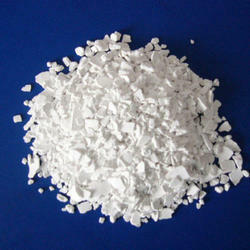 Used in Pharmaceutical units as a Magnesium Salt, Heat Insulator and Refractor, Antacid. 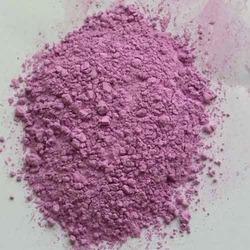 Also used in Cosmetics, inks, glass, drying agent, color retention agent and etc. As a saline laxative used for relief of occasional constipation, as a supplement in pill form, is useful for the prevention of kidney stones. This compound belongs to the alkaline earth metal sulfates. These are inorganic compounds in which the largest oxoanion is sulfate, and in which the heaviest atom not in an oxoanion is an alkaline earth metal. Simethicone has anti-foaming and water repellent properties. Simethicone is a mixture of dimethicones and silicon dioxide. Simethicone breaks gas bubbles in the digestive tract. iteffective as an adjunct therapy in condition in which gas is problem to relieve symptoms of excess gas such as air swallowing, dyspepsia, peptic ulcer, post-operative gaseous distention and irritable colon. Simethicone Emulsion USP is a water dilutable, non-ionic emulsion containing 30% Simethicone USP by weight. Highly stable over a broad pH range. Simethicones are used as anti foam agents in the manufacture of drugs. Their use in Pharmaceuticals is to combat intestinal gas. 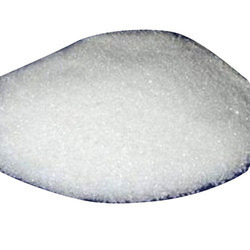 Sodium starch glycolate is widely used in oral pharmaceuticals as a disintegrant in capsule and tablet formulations. It is recommended to use in tablets prepared by either directcompression or wet-granulation processes.